AATS - Tactical Carbine - S.E.I. 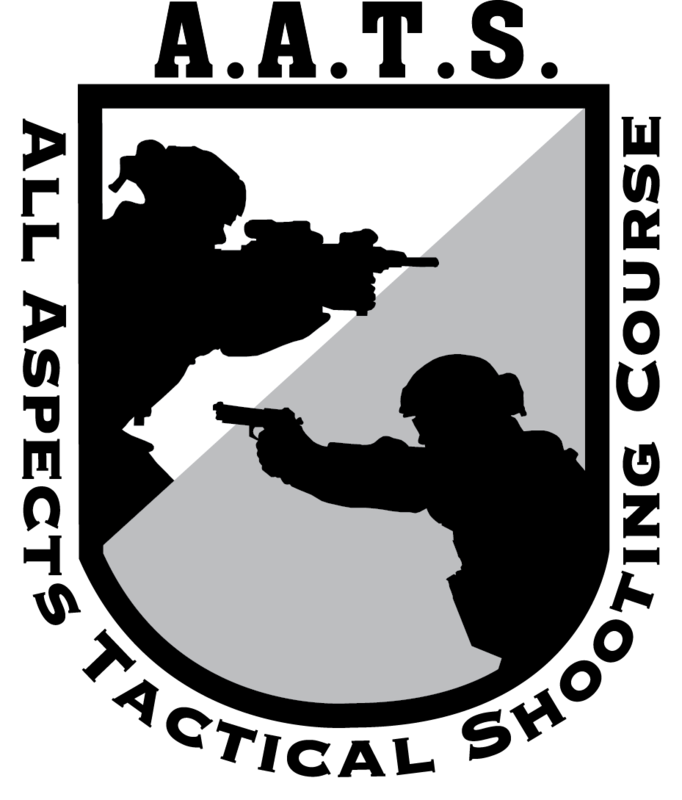 This is a high intensity three day carbine course designed for the advanced shooter who is looking for a challenge and to improve their tactical shooting ability. Each shooter will walk away with the capability to shoot accurately fast at any distance. This is an advanced level course taught by Master Chief (Ret) Harry Bologna who has 22 years of Naval Special Warfare (SEAL) experience. Each shooter will reach deeper and push themselves to limits never before realized. This course is an advanced level course. Attendees must be in good physical condition and able to move into and out of the kneeling or prone position. This course is physically intense. Please call for if you have any questions.